Last September I was introduced to the “Dive Bar Shirt Club” as a gift. Each month since I get a T-Shirt that highlights a specific dive bar in America. 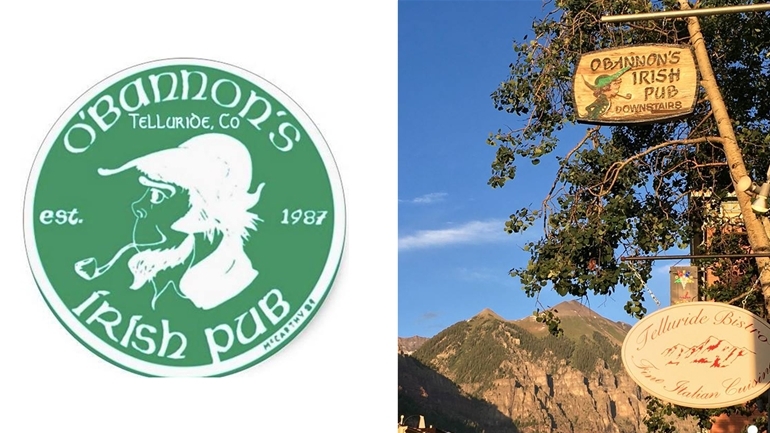 This month it was a shirt from Obannons Irish Pub in Telluride, CO. I made good use of that one on St Paddys Day. A couple months ago I got one from Irv’s Basement Bar on the water in Pasadena, Maryland. 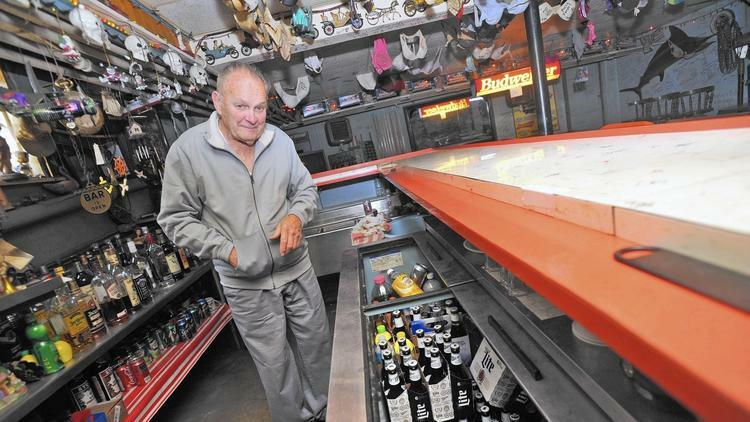 Irv is 91 and he owns the last basement bar in the state. I guess it gets crazy down there as signed bras hang from the cieling. Not sure if Stormy’s is there. it’s a small place. Knock on his front door (if you can find it) and ask to enter. All welcome. I have signed up two pally for shirts. One in Christchurch, New Zealand and the other in the states. They are bang on and on time. 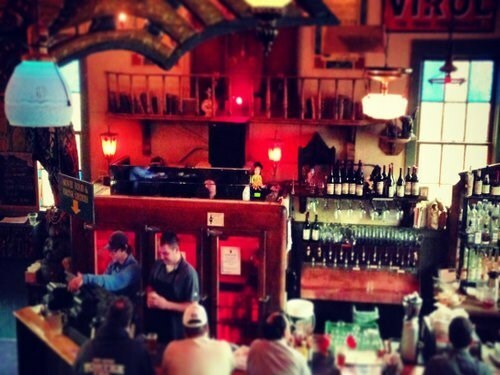 Each dive bar is picked by the Dive Bar Crew, from their seedy travels. For sure, they take pride in choosing only the best dives and coolest designs from across the USA. This month they chose The Twilight Room in Portland. It expanded until there was room for fun and games and three pool tables. “Today the “T” room is largely unchanged. It wears the blue twilight because that’s when a true pool bar comes alive. A cool collection of taps chills gold. The small kitchen creates enticing aromas with only the freshest of high quality ingredients. Or … there is a doggie menu if he or she wants their own.